I’m smack dab in the middle of cheerleading season for my daughter Mikaela and I’ve already raised $15 out of $500 I need to raise as part of paying for her to take part in a competition team. And when she competes, she’ll have to travel. And although I’m not the Team Mom we do have one lady on board who is knowledgeable, knows all the ins and outs and will keep all the parents informed on what-to-dos. 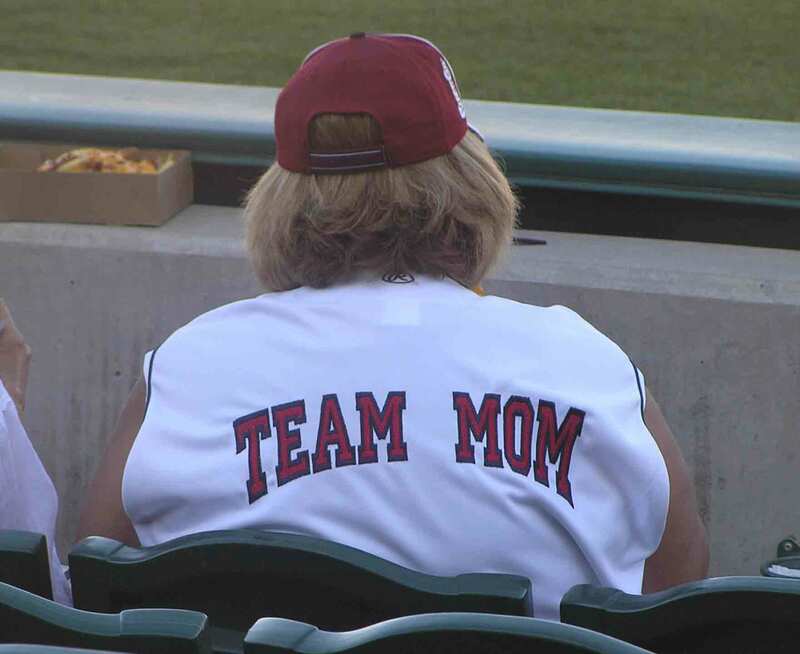 A Team Mom is the bread and butter of any sports team. 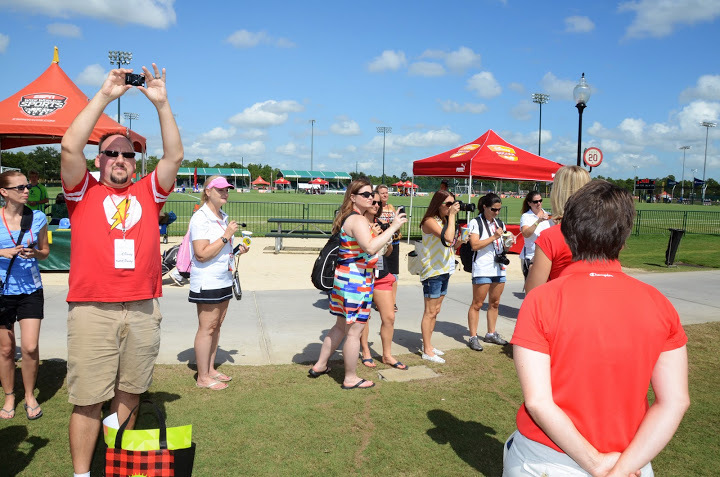 Audra Anders is a team mom who knows what it takes to successfully plan a team road trip and get through a week of managing a bunch of youths playing sports at the Disney ESPN Wide World of Sports. She’s been there done that. And she’s got some best practices in the bag. Plan ahead, she says. Stay on site, she says. And make the most of being at the “Superbowl” of sports arenas — the Disney ESPN Wide World of Sports! And of course, enjoy the Disney Parks like a true champion. On my recent trip a few weeks ago at the Disney ESPN WWOS July 14th-17th I toured the facility and got to meet Audra, a very down-to-earth mom who truly understand what it takes to help sports team have the best experience who visiting the sports arena. Team Moms are the glue of the sports team who are important to planning and keeping them on trace for the team while traveling. Schedules? A Team Mom will keep the team on track. She can handle anything from reservations and itineraries to ensuring the team has their rooms, to running over to the on-site OfficeMax Business Center to update social media for the team and keep fans and family informed. According to CarolinaParent.com, a team mom acts as liaison between coach and parents. Depending on the sport or activity, this can mean juggling communication with parents of up to 30 kids. They’re the “parents’ coaches,” walking the sidelines or holding the sheaf of papers in the parking lot. They make sure things run as smoothly as possible, funneling information from the coach to parents and back again. 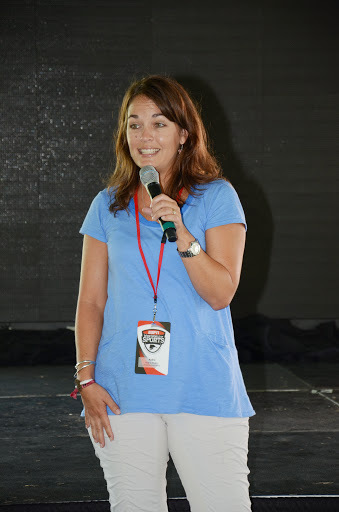 It’s a role Audra truly understands and she spoke about it at the Disney Sports Festival. Check out the clip below.